Rams senior forward Gavin McTavish scored 11 critical points in the overtime win against WV State. (Credit: Shepherd University's Athletics Department). On Thursday evening, Feb. 15, (15-10, 11-8 MEC) the Rams welcomed the West Virginia State Yellow Jackets (12-12, 10-9 MEC) to Shepherdstown for the teams’ second meeting of the season, where the Rams came out on top 100-93 in overtime. The Rams were able to get back at the Yellow Jackets for handing the Rams a 92-87 road loss in the fourth game of the season. The home Mountain East Conference matchup was welcomed by the team, as it had come off two straight road losses against Concord and UVa-Wise. With the overtime win, the Rams improved their overall record to 15-10, and 11-8 in the MEC. 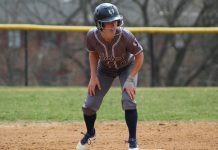 The Yellow Jackets fell to 12-12 and 10-9 in the MEC. Unlike recent games, the Rams’ shooting stroke was flowing on their home court from the opening tip with the team hitting on eight of its 16 first half attempts from behind the three-point line (50 percent). Inside the three-point line, the Rams shot 52.94 percent on 17 attempts to help guide them to a 47-36 lead at halftime. 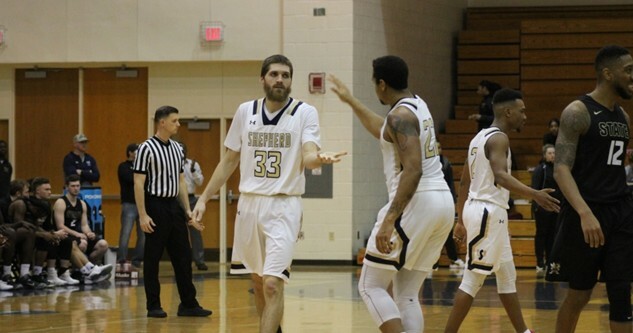 This game also saw senior guard Steffen Davis break the all-time made three-pointers record for Shepherd University men’s basketball with his five three pointers to reach a total of 320. Davis passes assistant coach Brantley Osborne, who now moves down to second all-time. Davis talked about this feat after the game in saying, “[Brantley Osborne] was a great player here and he played overseas, and he’s somebody I have looked up to, so to break a couple of his records means a lot, ” Davis explained. “But, at the same time you know I think individual accolades don’t mean that much to me”. Putting up a banner in Shepherd’s gymnasium would mean much more to Davis. “It’s my senior year and I want to go out and [I] want to play in the tournament, I want to win the conference tournament, so [the record] it’s a big deal my family loves it, my friends love it, and I appreciate all the support. At the end of the day it’s bigger than just me and I want to put a banner up in the gym, so I think I got two more weeks left in the season and hopefully if we win this conference tournament we’ll be going to the NCAA tournament [and] put that banner up and that would mean more a lot more”. Davis finished the game with 19 points and shot 5-for-8 from three-point range. He also finished as the team’s third leading scorer behind sophomore guard Thomas Lang’s 21 point-effort and senior forward A.J. Carr’s 22 point-outing. 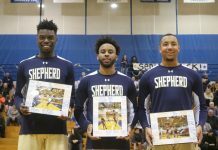 Shepherd as a whole had one of their best offensive performances of the season with five players finishing with at least 11 points. There were 11 lead changes in the game, as both teams kept exchanging baskets down the stretch. The Yellow Jackets had an 84-81 lead with under a minute left in the second half, so the Rams needed someone to step up. Who better than the all-time three-point leader in Rams history, as Davis hit a three with 29 seconds to go off an assist from Lang. Lang followed that up with a clutch block with five seconds to go. Yellow Jackets’ junior forward Pat Johnson-Agwu missed a tip-in off of a nice lob from another Yellow Jacket as time expired off of an inbounds play, barely rolling out of the rim and sending the game into overtime, where the Rams were able to pull away late. With 2:21 to go in overtime, the Rams regained the lead with a 91-89 score for the sixth and final time on a three-pointer from senior forward Gavin Mctavish. On the Rams’ following posssession, McTavish knocked down another three to put the score at 94-89 in favor of Shepherd. With just over a minute to go the Rams ran off as much clock as possible before the Yellow Jackets began to intentionally foul. Lang was able to hit all four of his free throw attempts while McTavish made both of his free throws to help seal the win for Shepherd. 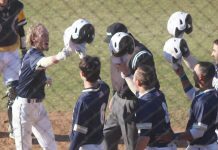 Ram head coach Justin Namolik spoke after he game about how close it was. “You know I think we were very fortunate to win the basketball game, we made [enough] plays to win the game. Namolik believes the Rams need to play better on the defensive end, however. “We got just enough stops but I think overall in the game we weren’t good enough defensively,” Namolik said. Going forward, Namolik believes that the Rams need to correct their defensive mistakes if they are to move forward. 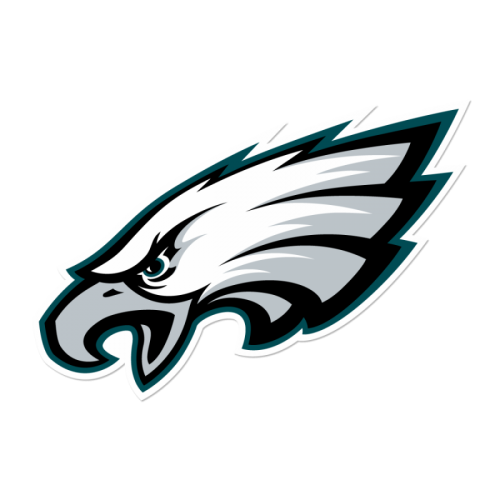 Namolik ended with, “We just have to keep grinding and fighting everyday”. hman forward Jeremiah Moore was very lethal from three-point range for the Yellow Jackets, going 4-for-5 from beyond the arc to help him finish with 16 points. Moore also compiled seven rebounds against the Rams and had a game-high three blocks as well. host Charleston in Shepherdstown on Saturday, Feb. 17, at 4 p.m. for the second-to-last home game of the regular season.